Whatever your mortgage needs, I will customize a practical loan program for your particular circumstances. As a mortgage professional with 19 years experience, I will guide you through each step of the loan process to ensure a smooth and stress-free experience. 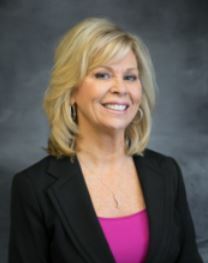 Martha is a licensed loan officer in Kentucky and Indiana.